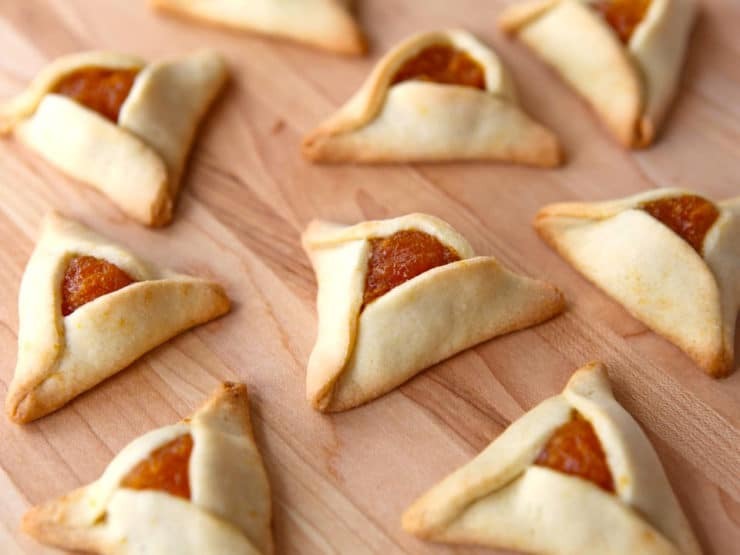 Recipe for lekvar – apricot butter, can be used as filling for hamantaschen or any cookie or pastry. Thick filling, will not run. 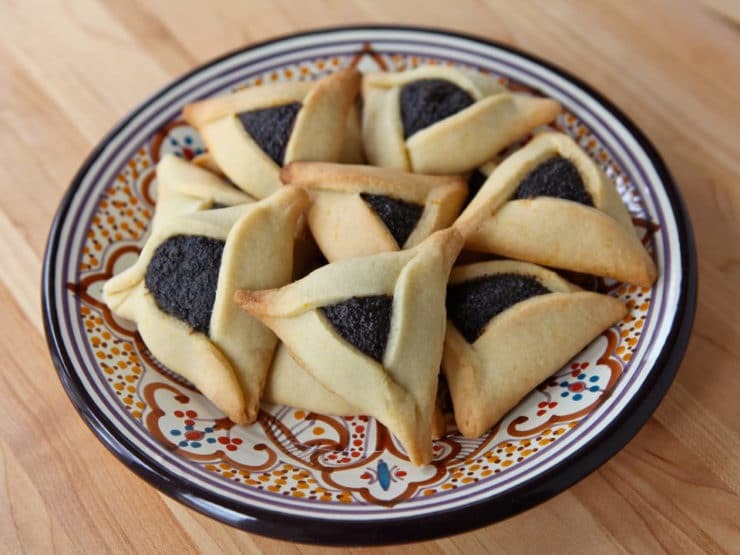 Recipe for mohn – poppy seed filling for hamantaschen, or any cookie or pastry. Thick rich and creamy filling, similar to Solo. 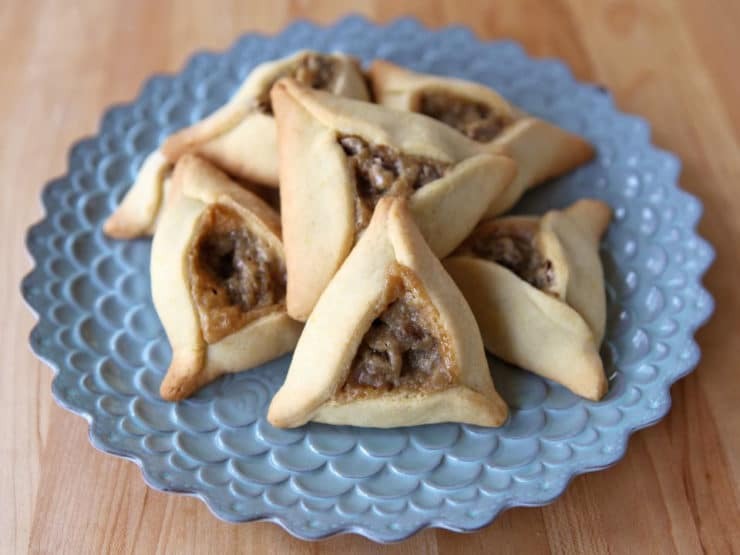 Learn to make hamantaschen with chocolate cream cheese filling from a rabbi’s family recipe. 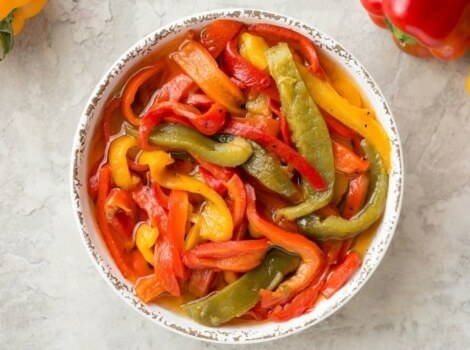 Healthy vegan cooked salad recipe from Israel with eggplant, peppers and tomato sauce. 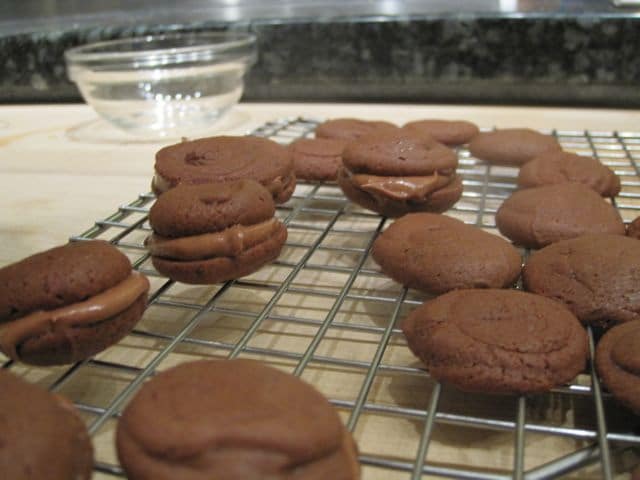 Chocolate… lots and lots of glorious chocolate. Taking a chocolate cooking class at Sur La Table. 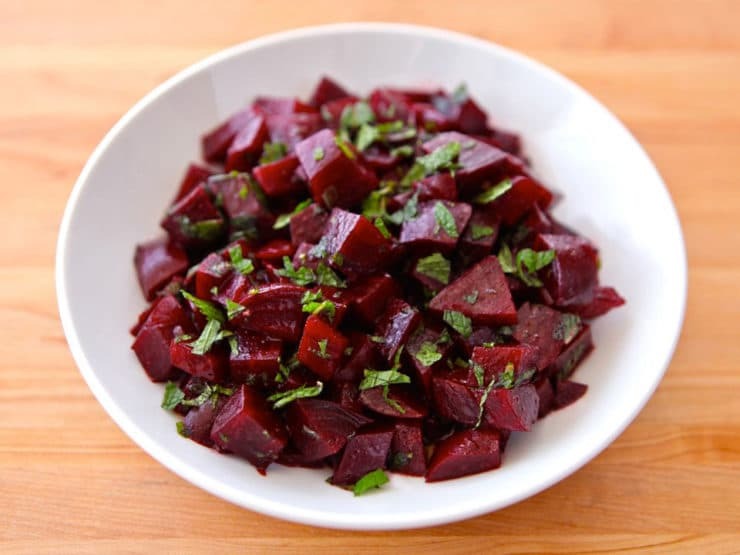 Salad made with roasted beets, balsamic vinegar, olive oil, cumin, sugar, salt and fresh chopped mint. 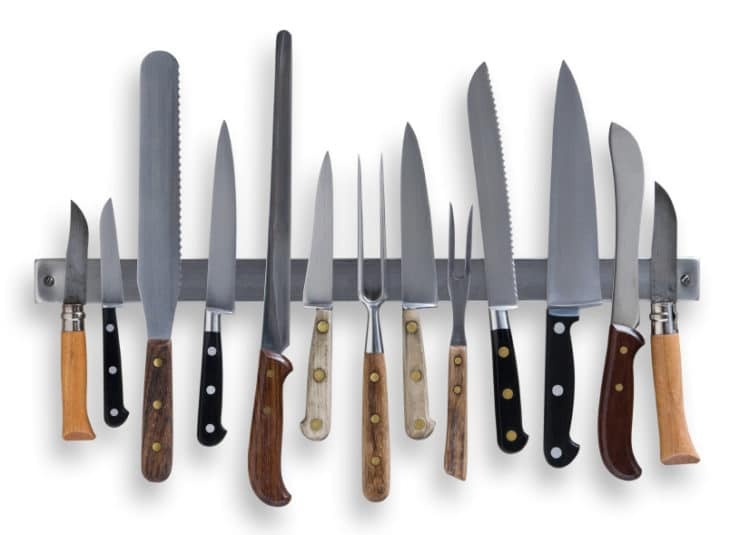 A description of various kitchen cutlery brands, their benefits and weaknesses, and how to choose the right knives for you. Cutlery can be confusing! 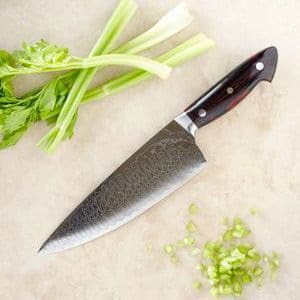 Learn about the various types of kitchen knives to find out what you need, from paring to santoku to serrated and more. 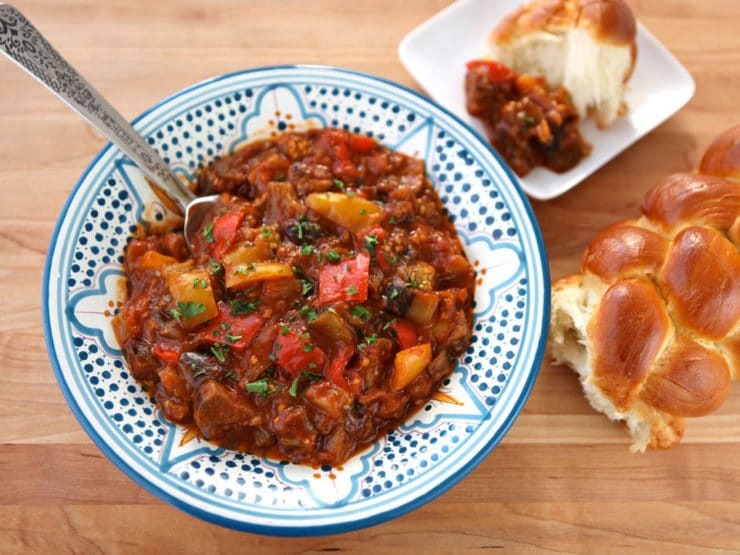 Passover-friendly dessert made with only three ingredients! 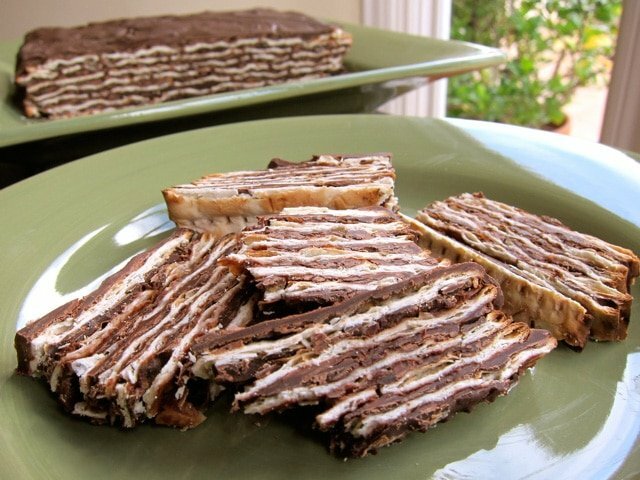 Layers of matzo, chocolate and sweet kosher wine.